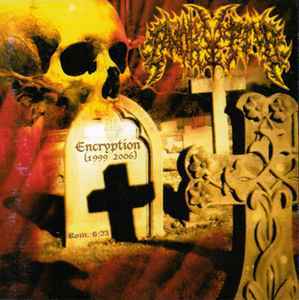 Compilation containing both of Encryptor's albums remastered, including a 2005 promo track (track 15). Includes lyrics in English. The biography of Encryptor is in Spanish.